DOETINCHEM, the Netherlands – The ‘electrification’ of Europe’s main bicycle markets continued in 2017. 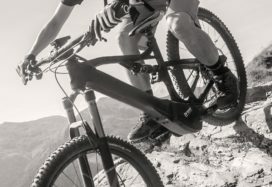 Sales of electric bicycles, e-MTBs and speed pedelecs showed a big double-digit growth. E-bike popularity keeps growing in Germany, France, Italy and the Netherlands. Of the four named markets e-bike sales in France showed the biggest growth last year. Even by some 50%! Italy came in second with a 25% growth followed by Germany with 19% and the Netherlands with 9%. 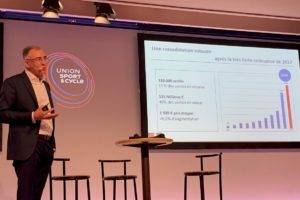 That the French e-bike market ‘overperformed’ last year was triggered by a “national incentive scheme” of 200 euro per purchased e-bike from the government. 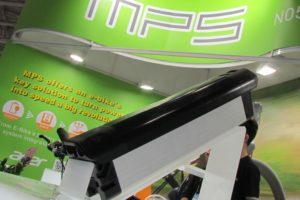 According to Jerome Valentin, President Cycleurope Industries SAS and Chairman of French industry association Union Sport & Cycle, this contributed greatly to the 50% sales growth. Looking at sales numbers; the French e-bike market showed a 30% growth in 2016 to 134,000 units, with an average retail price of over € 1,000. The named 50% sales increase of last year means that the volume of the French market stood at some 200,000 units in 2017. 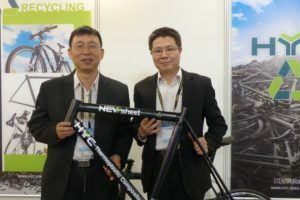 Turning to Italy; the country’s industry association ANCMA recently announced that e-bike sales expanded by 25% in 2017. 155,500 electric bicycles were sold in Italy; up big from the 124,400 total of 2016. 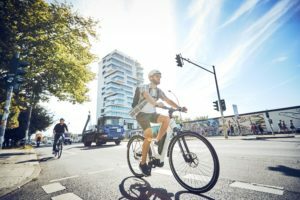 On Germany industry association ‘Zweirad-Industrie-Verband’ (ZIV) recently reported that the country’s e-bike market “is growing at record pace. The newest 2017 data clearly underlines that e-bikes nowadays are, next to a preferred mode of mobility as well as for leisure and sports, also a clean, quiet and space-saving alternative for city logistics,” said ZIV. 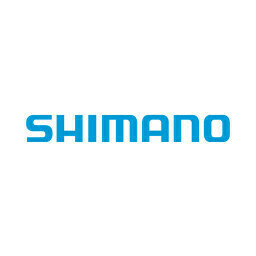 Sales of electric bicycles in Germany increased by 19% to a total of 720,000 units. In 2016 605,000 new e-bikes entered the German market, a 13% increase on the 2015 total. 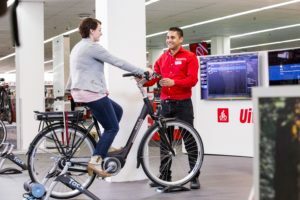 As for the country where the e-bike trend started, the Netherlands, here sales increased by 9% to 294,000 units. This growth came after stable 2016 sales that like in 2015 totaled at some 270,000 units. Putting all these numbers together leads to the conclusion that e-bike sales in the four main markets of Europe soared in 2017. The growth rate stood at a big 21%!